Our green and black teas are grown in the mountains of Sri Lanka. In the region, there are very few other job options besides the tea industry. The Lemonaid & ChariTea Foundation helps the Diyanilla Technical Institute in creating them. The highland youth can take courses in tailoring, woodwork, electronics and data processing. In 2012, a new focus area, computing, was added. But there’s still a lot of work to do in terms of education to lessen the dependence on plantation owners. 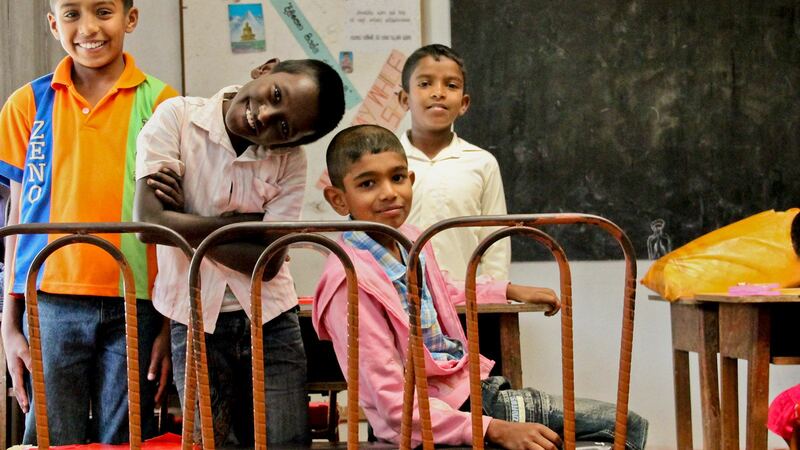 What makes the project particularly special is the encounter between the different cultures in Sri Lanka: Singhalese and Tamils learn and live together. The old conflict between the two groups is often down to problems of understanding – they speak different languages and even have a different script. The classes and living areas at the DTI are therefore deliberately mixed. 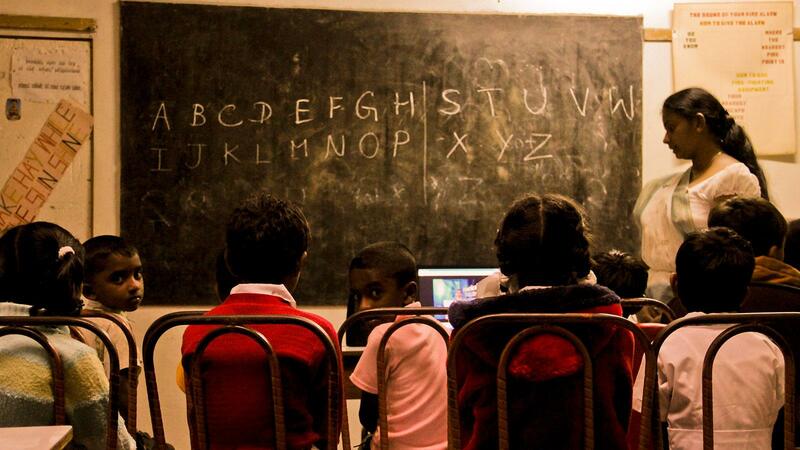 Taking classes in the other language helps to dispel prejudices and develop mutual interest and understanding. For years, private donations kept the project alive. Ultimately these dried up and it looked like the end. With the help of funds from Lemonaid & ChariTea Foundation former founder Rangit Gunasekera was able to revive the DTI in 2011.